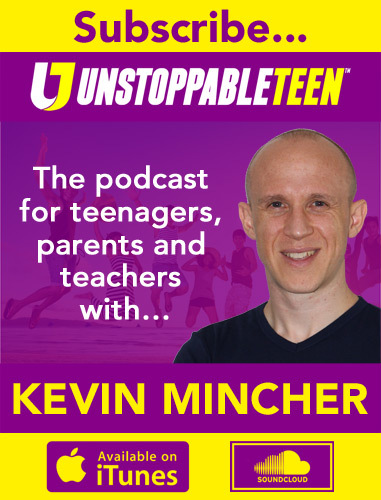 Unstoppable Teen was founded in 1997 by Kevin Mincher with the aim of helping 1,000,000 young people experience a better quality of life. We are a symbol of hope and possibility for young people all over the world. 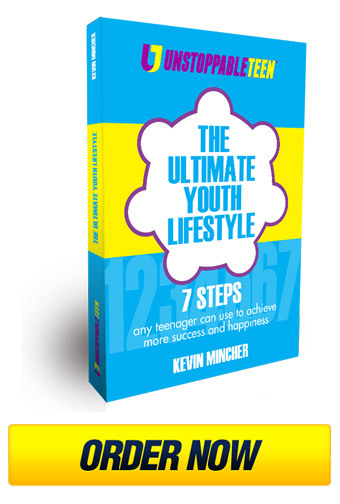 What do today’s teenagers really need to master in order to lead happy and successful lives in the modern world? Employers, universities, charities, governments, individuals and organisations around the world are constantly conducting research to answer this question. We use their research to create evidence-based products and programmes for teenagers, parents and educators so they can do a better job of creating a life they love. We believe teenagers have the power to transform their own lives. 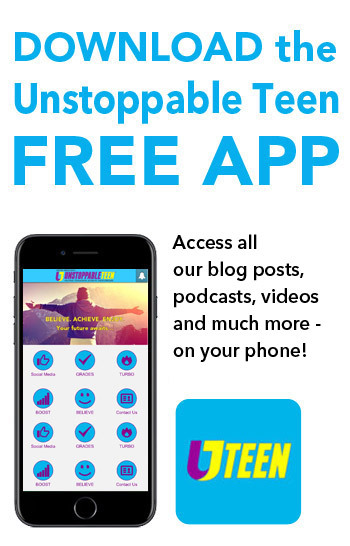 Unstoppable Teen exists in order to help the world become a happier place by sharing life-changing ideas with one teenager at a time. Principle Centred Leadership – The highest standards of morality, integrity and professionalism. Passion – A heart-felt love for what we are doing. Happily Achieving – Having fun whist producing positive results. Empowerment – Making a difference in the world by enabling others to become independently impressive. Kaizen – Continuously seeking ways to improve. 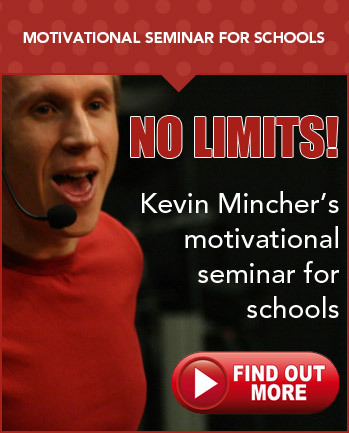 Play a leading role in raising the aspirations and self-confidence of young people around the world. Contribute to evolving what and how young people learn. Enable students to receive a quality education that equips them with the knowledge and skills they need to live well in the 21st Century. 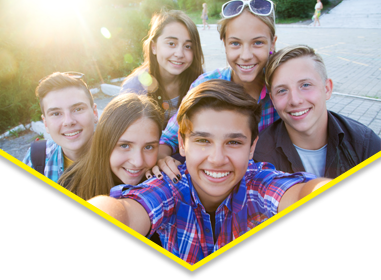 Help improve the mental, emotional and physical health of young people, thereby simultaneously helping to reduce serious youth issues such as bullying, depression, self-harm, eating disorders, child obesity, smoking, drug abuse, etc. Significantly reduce the number of young people who are not in any form of education, employment or training after leaving compulsory education. 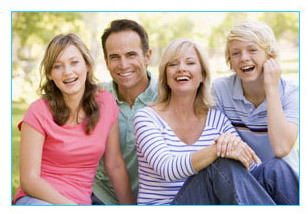 Play a leading role in improving the relationships teenagers have with family members, friends, teachers and the wider community. 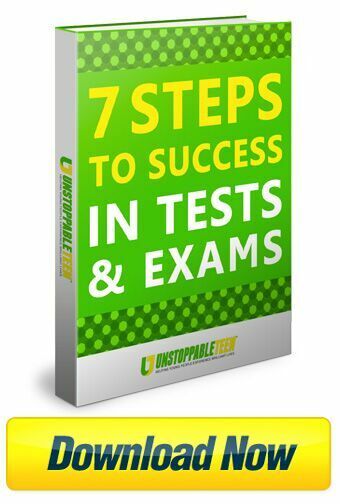 Enable teenagers to experience more happiness in their lives. Help develop the next generation of leaders who play a positive role in improving their communities.